US Open packages and tickets are now on sale with Steve Furgal's International Tennis Tours. As an Official Travel Partner of the United States Tennis Association and the US Open, we are pleased to provide you and USTA members with a multitude of packages to one of the greatest tournaments in the world. 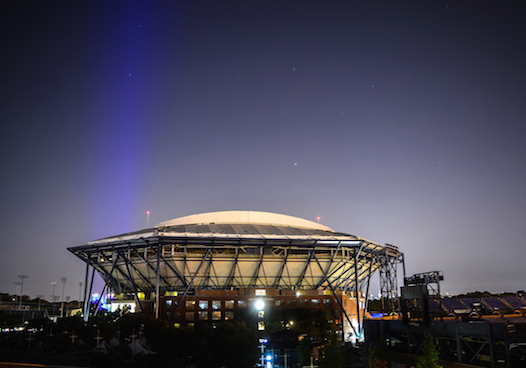 A trip to the USTA Billie Jean King National Tennis Center's magnificent Arthur Ashe Stadium promises to be a tennis fan’s experience of a lifetime.